-07h30am: pick up at hotel in Saigon then route for Long Xuyen. -11:30am: arrive Long Xuyen, visit a crocodile farm in Mekong, then our small boat pick up and boat trip to see Long Xuyen floating villages &amp; Ong Ho island (Cu Lao Ong Ho - Museum of the 2 nd President of the Vietnam), bike ride on the footpaths of the countryside of Ong Ho island to discover tropical fruit orchards and local people's activities and the small arroyos on the island. 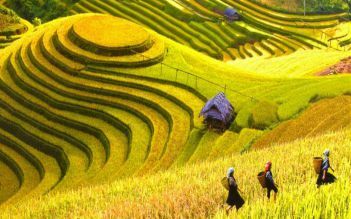 Visit the daily life of the local people who live on both sides of the Mekong river . -12:30pm – 01:00pm: boarding on Mien Tay Sampan in Long Xuyen, welcome drink. 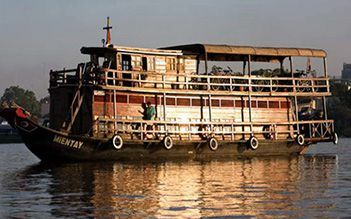 -After breakfast on board with splendid sunrise on the Mekong, boat trip to Sa Dec town - a nice and quiet town overlooking Mekong river. -Return to Mien Tay Sampan & back on board. 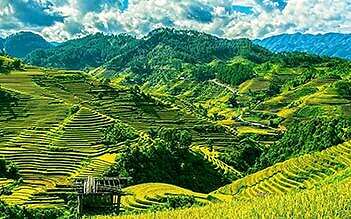 -Cruise to Cai Thia via My Thuan. You can see My Thuan Bridge – a construction builded up with the cooperation of Australian Government. 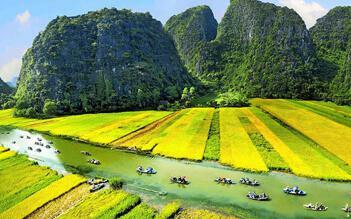 -Up to river tide, stop en route to visit brickyard handricarft villages a long the Mekong River. 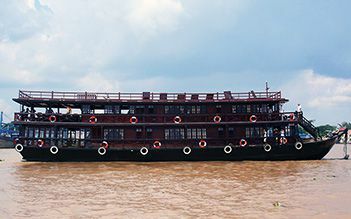 -Dinner and night on board in Cai Thia or Cai Be, up to river tide. 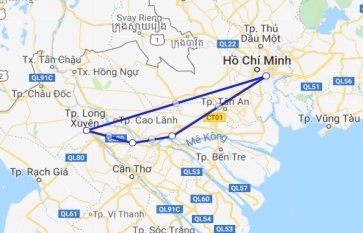 -After lunch, boat return Cai Be harbor then disembark and route for Saigon. End tour. What a plesant surprise this cruise was! Very friendly and welcoming people, delicious snacks and appetizers, and great athmosphere. What a joy to enjoy the sun set over the Mekong on such a cozy boat! Definetely very recccomendable! My friends and I went to have our sunset cruise and it was indeed an Amazing, fun experience! Everything is perfect! The 360 degree view is stunning. Sailing along serene mekong river is just so relaxing! It's just so worth the price!